As promised, the first in a series of mixes. Okay, i think it's time for me to talk about Friday, "by" Rebecca Black. I have made some pretty bold statements about this song in the past, namely that it is "the best song ever recorded." By it's nature, the meaning of the word "best" is elusive. Not only is it generally used in a way that means something different than its solid definition, but it's meaning is dependant upon context, usage, the user's intended meaning (emphasized by tone, cadence, etc. 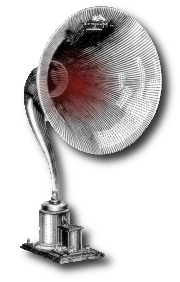 ), and the listener/reader's interpretation (you could also add that the user may be changing their method of delivery in order to try to predict how the listener/reader will interpret it, and somehow effect that in whichever way they want ... and so on from there). 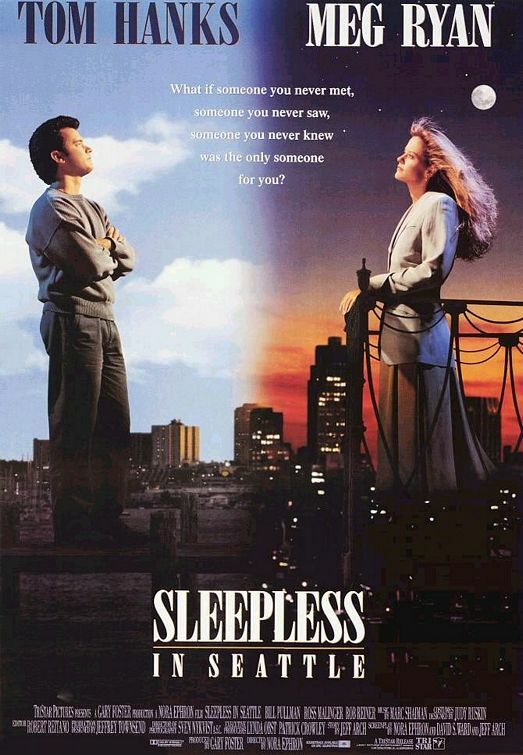 I have a post on Sleepless in Seattle over at The Movie Advocate. I'm pretty sure I thought about it way too hard. I initially started to watch it because I'd just finished watching one of the most intense 80's movie EVER, and needed a little 90's ennui. It worked out just right. Wouldn't you know it, as soon as I decide to start blogging again, a few friends of mine ask me to start contributing to their blogs. I'll still use this site to post things that don't fit in with their blogs though. First post will be next month! Be on the look out. John Darnielle said in a 2006 interview "I think I read too much Arthur Conan Doyle when I was young, and got this idea that a gentleman should know a lot about one thing and plenty about most everything else." I've had a similar outlook on life, but if it feel more legitimate, and kind of less egotistical, if I quote someone else. So there you have it. That's the premise of this blog now. This blog will now be me talking about not just music, but the various things that make life worth it. Meaning all forms of media and experiences of all sorts. I hated blogging. I did it for all the wrong reasons. I would be sent all sorts of stuff, and feel obligated to review it, because the people were putting themselves out on a limb, and essentially taking a potential loss with just giving me the music when they have every right to charge for it. I would go to shows and even to festivals that I just didn't care about, and give them lukewarm reviews. The performers were good at playing their instruments, I just didn't care for the music. I had to end it, I had to get out, and it was hard, but I think it was for the best. I've been learning to love again. Love More again. I must say I am in love with music. That said, I must also mention that I am a lover of all medias. Music, movies, books, visual arts, dance, etc. I've noticed myself becoming more and more passive, less critical, less of a thinking being in general, content to take in without a second thought. I've become more of a consumer than a creator, and while both states are fine, I prefer to have a healthy mix of the two. So I am starting again, and it'll be different this time. This time I'll try to talk about all the things I love, if only to keep my mind sharp, to better understand my own tastes and opinions, and, honestly, to continue honing my writing abilities.